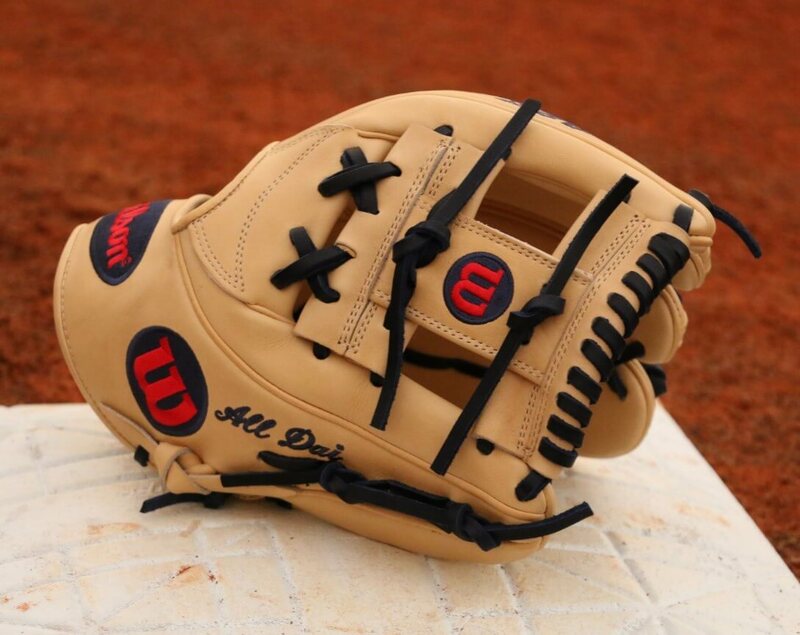 The game’s next big stud got his own custom glove, even before he made it in the MLB. 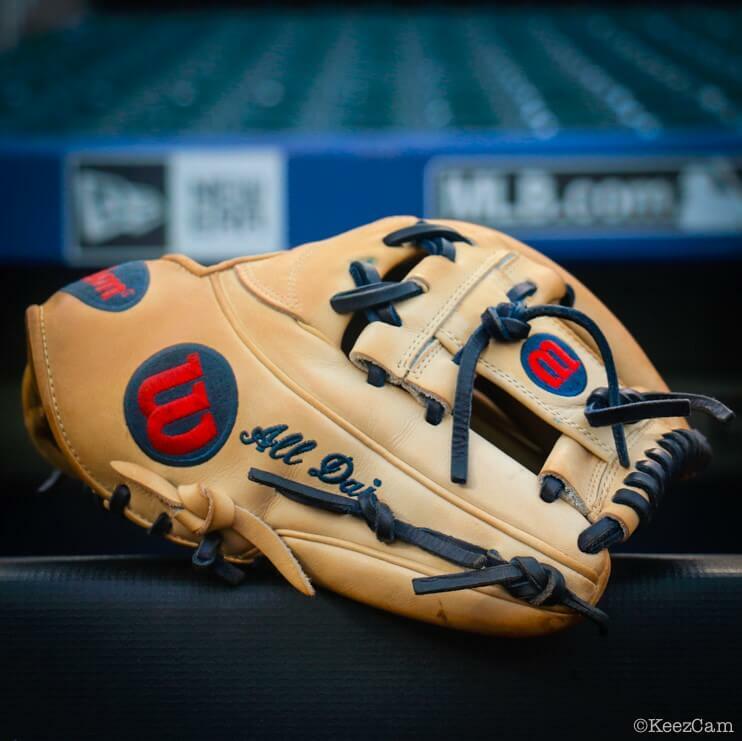 Dansby Swanson designed a blonde, navy, and red Wilson A2K 1787 that is just too clean. Wilson made a “Glove Love” video featuring Swanson and his glove, in which he talks about how he cares for his glove, the embroidery, and more. Check that vid out here. 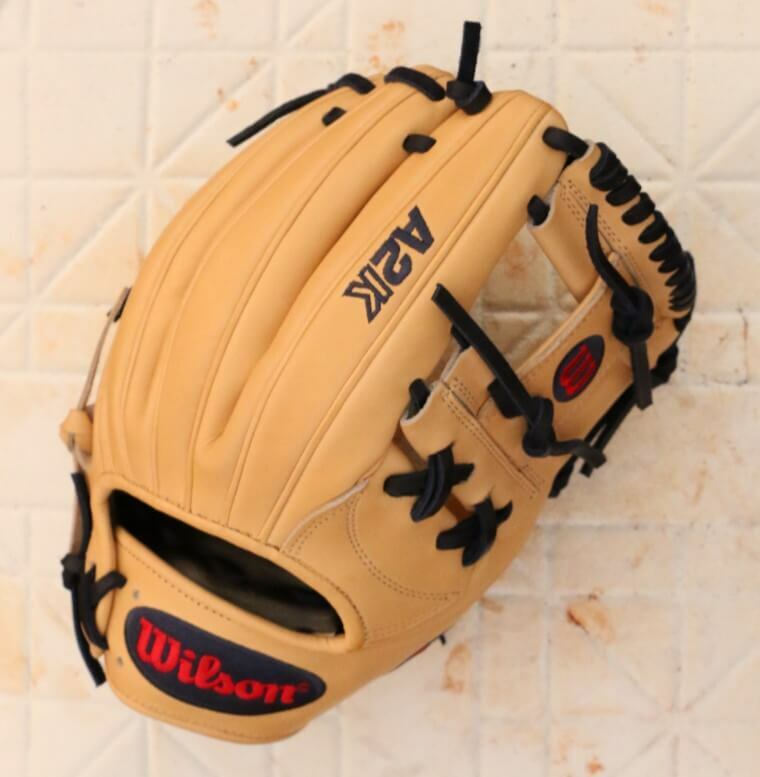 Good news: you can get the exact same glove Swanson uses at the link. 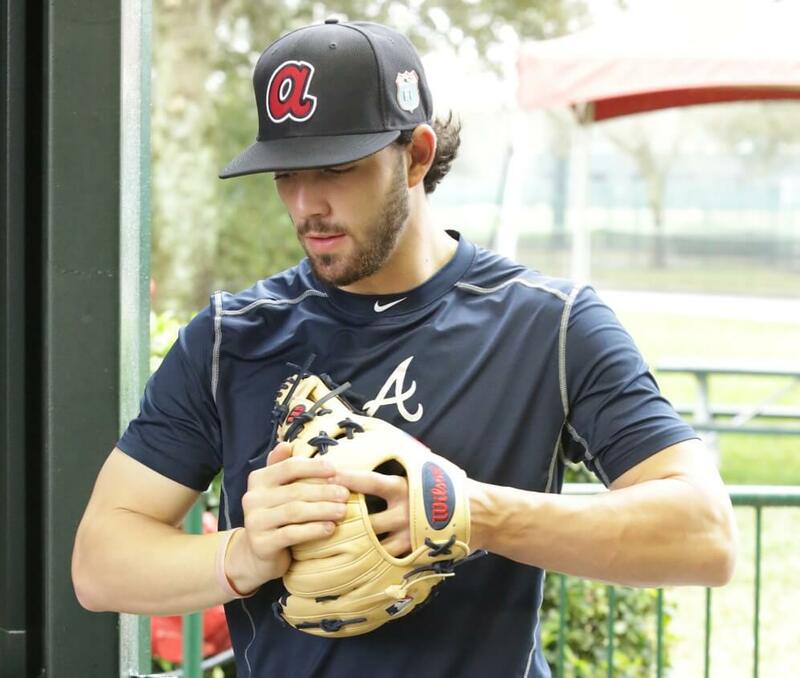 Categories: Dansby Swanson, Gear, Glove, Shortstop, Atlanta Braves.